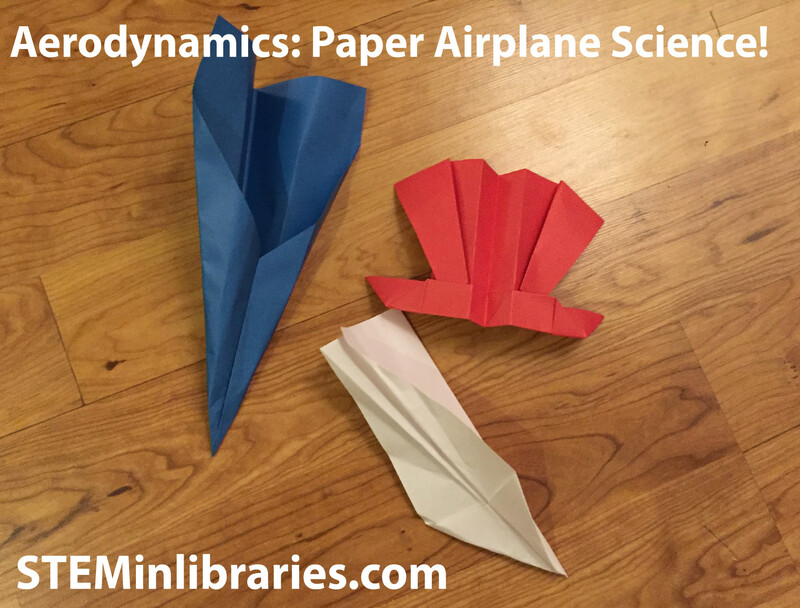 Brief Description: Explore the science of Aerodynamics and make a paper airplane that soars. Explain the science of Aerodynamics. What Makes Paper Airplanes Fly? on Scholastic.com, The Science of Paper Airplanes by Rachel Peletz on Eecs.berkeley.edu and Lesson: Take Off with Paper Airplanes by Integrated Teaching and Learning Program, College of Engineering, University of Colorado Boulder on Teachengineering.org are good sources. Introduce and explain NATO phonetic alphabet, a.k.a the secret language of pilots. NATO phonetic alphabet on Wikipedia.org and International Phonetic Alphabet on Virtualskies.arc.nasa.gov are good sources. When everyone had made the current paper airplane design, we would have them gather in the back of the room, and on the count of three, throw their airplanes to see how they fly, and who’s plane went the farthest. Folding paper is surprisingly hard for young children. To help aid folding, we would suggest having popsicle sticks on hand to strengthen folds. Also, take care in the paper airplane designs you select. For a younger crowd, the less folds, the better. As this program was designed for grades 1-3, we would not recommend it for an even younger group. Both tweens and teens would enjoy the program, especially if more complex designs were introduced, or they were allowed to make their own airplane designs. right after launching it largely in the Usa and U.K. before this month. nevertheless, those call for a connect-in installation).